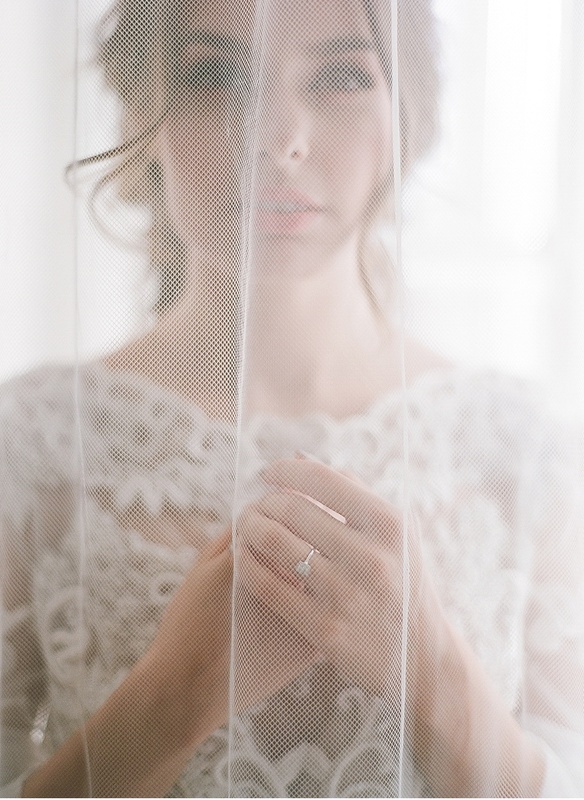 Full of grace, feminine, natural and humble she is dreaming about her big day. She will adorn everything mindfully, choose natural textures, will let the light and wind embrace her. She will be grateful and will be loved - the fine art bride.